Stripping citizenship from the spiritual leader of its majority Muslim Shi’ite population will inflame ethnic tensions in the tiny archipelago that’s home to the U.S. Fifth Fleet. The real story is the tension between its neighbours, Iran and Saudi. Bahrain has become a troubling proxy. 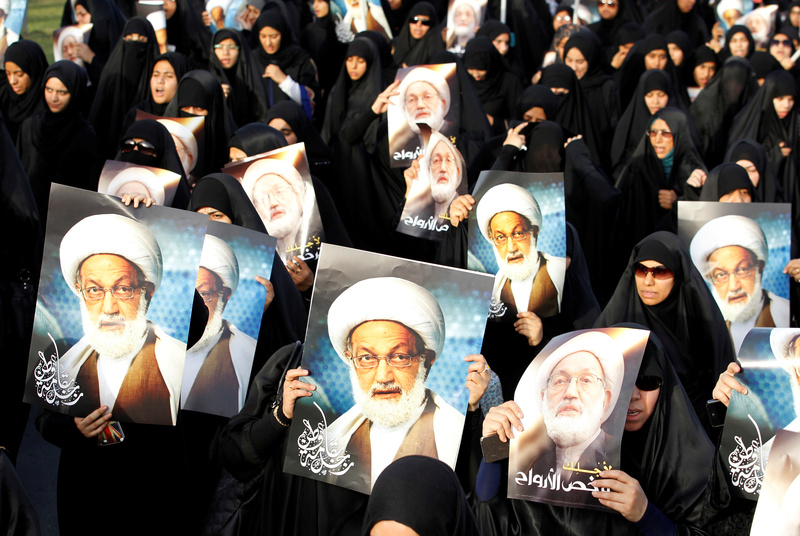 Bahrain’s Sunni-Muslim government revoked the citizenship of Ayatollah Isa Qassim, the spiritual leader of the kingdom’s Shi’ite Muslim majority, the state news agency reported on June 20. In response, Qasem Soleimani, head of the Quds Force, the elite special-forces arm of Iran’s Revolutionary Guards, said that Bahrain’s rulers had crossed a “red line” and left people with no choice but to “resort to armed resistance”. Bahrain is linked to Saudi Arabia’s oil-rich Eastern Province by a causeway and is supported economically by its larger neighbor and close ally. It is also the regional base for the U.S. Fifth Fleet operating in the Gulf.